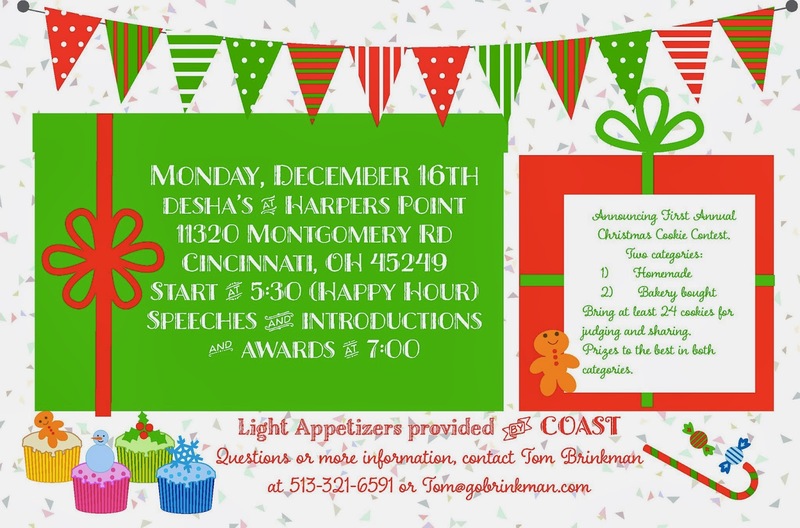 As is our annual tradition, we invite all COASTers and non-COASTers alike to join us to celebrate Christmas on Monday, December 16th at DeSha's in Montgomery. Last year's event featured city council members, township trustees, county commissioners, state representatives and senators and the newest member of of Congressional Delegation, Lt. Col. Dr. (and now new father) Congressman Brad Wenstrup. We hope for an equally star-studded crowd this year as well. 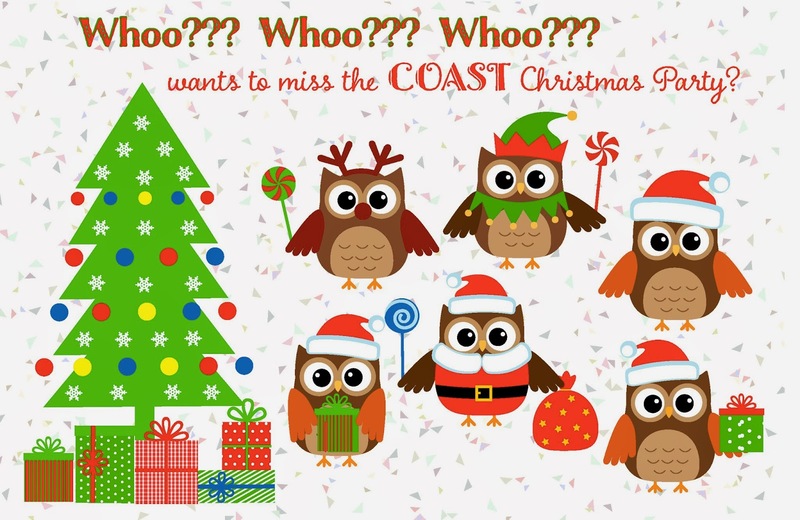 Please join us as we celebrate the season and recount our successes of the year now nearly gone. You didn't post my last comment so I'm not giving you any more money and I'm not going to your Christmas party. I loved last years Christmas Party and looking forward to seeing my COAST friends this year!